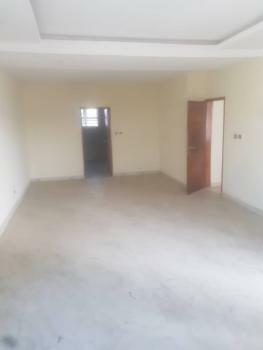 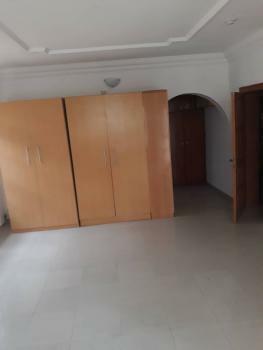 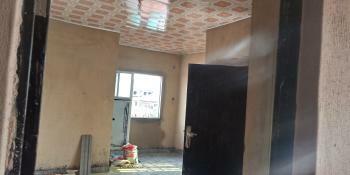 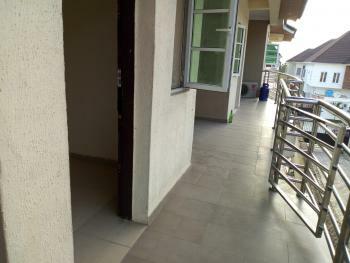 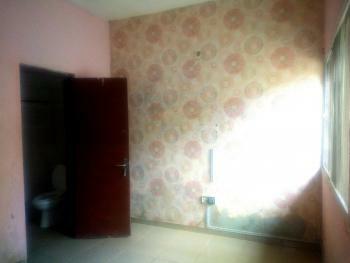 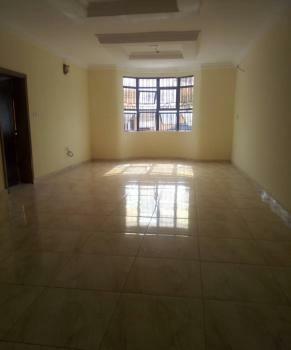 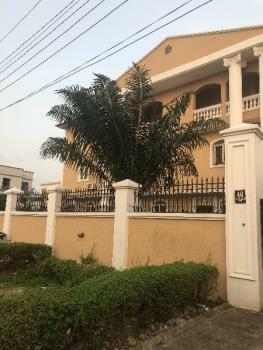 This lovely studio apartment is located in a very decent environ with good access roads. 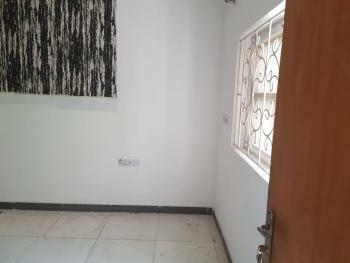 Other attractions include: - Clean environment - Generator power supply between 7pm-7am.Service charge: NGN 250k per annumKindly call us on 08026105182, 09058283017, 08103013717 for more info. 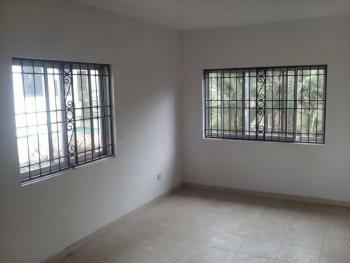 BQ inside a Serene and secured estate"northern foreshore" with 24/7 energy. 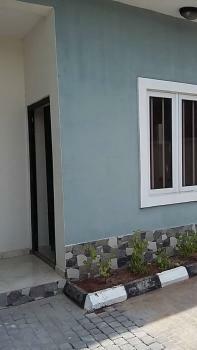 #700k First come first serve.